Kolkata, the capital of eastern Indian state of West Bengal, has found this expressive form of performance art interesting, creating an existence in the city, although the circle is small. 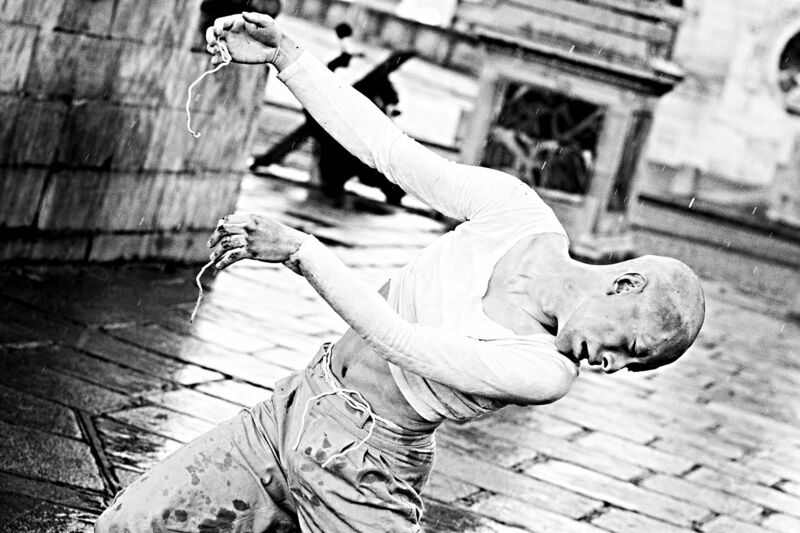 “Butoh is finding a space in the city which was otherwise becoming stagnant in its theatrical forms. Although there have not been too many practitioners in the past, with the commencement of the annual Kolkata International Butoh Festival last year, I think Butoh will be more accessible and therefore understood,” states Sudipta Dawn, Director of Culture Monks, which collaborated with others to create this festival. Organisations such as Culture Monks have brought forth theatre nights with Butoh performers in the past, in spaces such as the French cultural centre Alliance Française du Bengale.